Looking for the Right Labelling Machine? THE SIMPLEST & MOST EFFICIENT LABELING MACHINE. 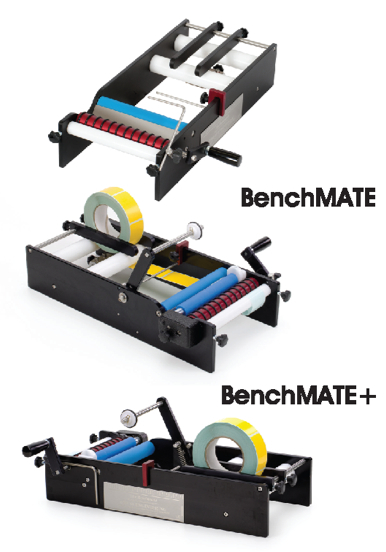 If you are starting a business or you have short run labeling needs then we suggest you start with the BenchMATE. The BenchMATE labeling machine will apply a single label or a front and back label professionally and is faster than all semi-automatic labelers with the exception of our own. The BenchMATE labelling machine is engineered to face the harsh enviroment of all production lines. Simple to setup, it allows for easy and accurate label application.